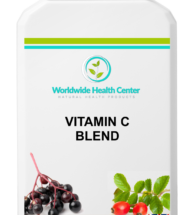 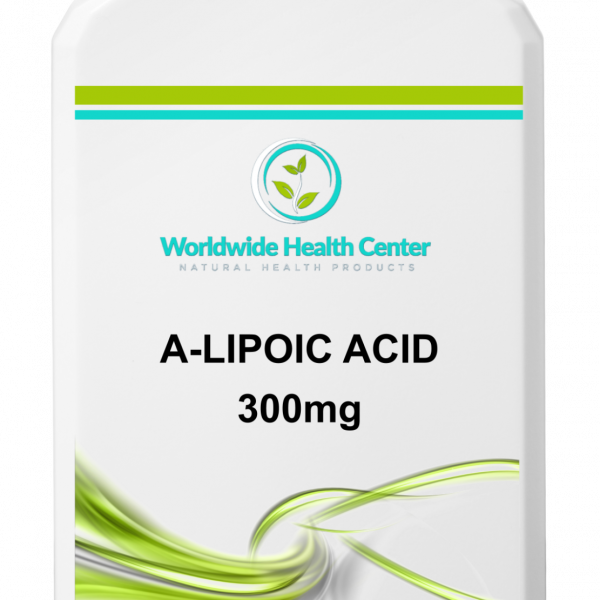 Alpha Lipoic Acid (ALA) is a vitamin-like substance that has generated much interest in the last few years, especially with regards to both its ability to act as a powerful antioxidant and because of its role in energy production. Our bodies are able to make ALA although a dietary source is still important, and it is found in almost all foods,especially in kidney, liver, spinach, and broccoli. 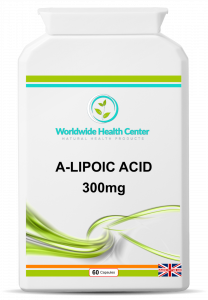 Alpha lipoic acid — one kind of antioxidant — is a type of compound found in plant foods we commonly eat that scavenges free radicals, fights inflammation and slows the aging process. 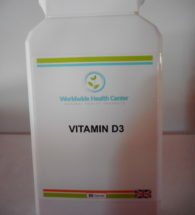 Ingredients: Alpha Lipoic Acid, Vegetarian Capsule shell: hydroxypropyl methylcellulose (HPMC), Anti-caking agent: maltodextrin powder, magnesium stearate (magnesium salts of fatty acids), Stearic Acid (Fatty acid), Silicon Dioxide. 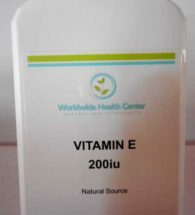 Directions: Take 1 capsule, 2 times per day or as advised.